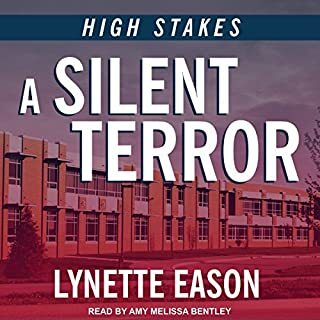 When missing teens begin turning up dead in a small Southern town, the FBI sends in Special Agent Samantha Cash to help crack the case. Her methods are invisible, and she never quits until the case is closed. Good murder mystery with clean language. 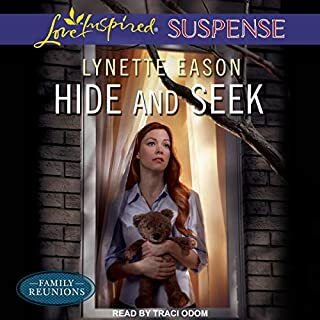 Summer Abernathy wakes up one morning to find her husband missing, three men in her home intent on finding him, and the life she's been living based on a lie. Which Kyle Abernathy did she marry? The computer programmer she met in line at the bank? Or the one who was apparently using that image as a cover story? 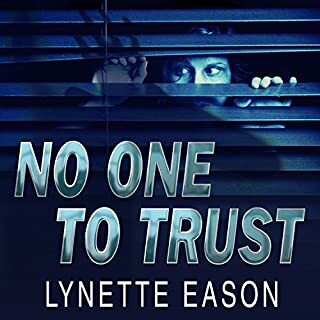 The search for her husband - and answers - takes Summer ever deeper into a world of organized crime, where people are used one moment and discarded the next. Guarding witnesses? All in a day's work for deputy US marshal Carly Masterson. Protecting the judge who was indirectly responsible for her mentor's death? That's another story. Still, she won't let harm come to Judge Nicholas Floyd, or the niece and nephew in his care. She's determined to do the job right, and not let her emotions take over - no matter how wonderful it feels to be accepted by the little family. Can she let go of the past and learn to trust again before danger finds them once more? 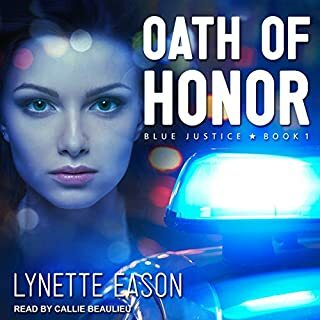 While on a mission to bring his sister's killer to justice, bounty hunter Riley Martelli spots a missing FBI agent in a Colorado national park. When he calls in the tip, he's joined in his search by Special Agent Harper Prentiss. Harper, aided by her faithful German shepherd, is determined to locate the missing agent...without falling for the charms of the handsome bounty hunter. Working together is the best option to find their targets, but it also doubles the danger they're in. Narrator was hard to listen to. Tara Parrish is the only person ever to survive an attack by the Lone Wolf bomber. Scared and emotionally scarred by her near death, she goes into hiding with only one plan - to stay alive for another day. She knows he's coming after her, and if he finds her, he will finish what he started. 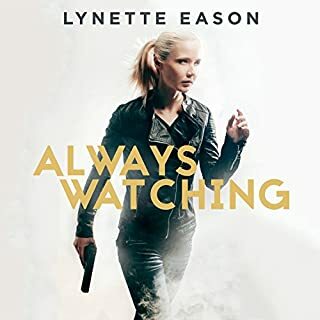 Agent Cal Riggins has had only one goal for the past six months - to save lives by ending the Lone Wolf's bombing spree. To succeed, he needs the help of Tara Parrish, the one person who can lead them to the bomber. Suspenseful until the very end! When her aunt dies in a mysterious plane crash, Professor Bailey Craig returns to Yancey, Alaska. 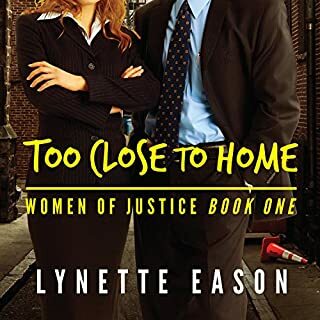 She soon learns that her expertise is desperately needed in the investigation of a string of local murders—so she works with her ex, Cole McKenna, to ferret out the truth. As they become reacquainted, old feelings rekindle—but do Bailey and Cole have a future together? After a brush with death due to equipment failure, smokejumper Alexia Allen is ordered to take time off while the incident is under investigation. She makes a last-minute decision to recuperate at her mother's home and attend her high school reunion. Yet trouble seems to be following her, and within hours of arriving home she is confronted with murder, arson, and a handsome detective. But the conflicts ahead are nothing compared to the ghosts of her past. As she struggles to accept and forgive her family's past, she must also decide if the secret she's been guarding for the last ten years must finally come to light. Overall the story was good. Main character development and introduction of new characters was relatively thorough. Something bothered me w the entire story though. Why couldn't the bad guys get to Serena if they knew where she was? Also, if the enemy had figured out who was sending notes and they had the resources insinuated, why couldn't she be found? The thoughts of the main two characters were well explained and both gained personal insight and deeper faith. The author did a good job with all that detail but didn't seem to have the same thought out detail with the crime solving. I think if law enforcement saw so many attacks on one person the protection detail would have come sooner and been different. I wanted to like the book. I did enjoy the characters and plot line just too many of the situations in the story started to feel implausible. Then the book ended with a cliffhanger! No wrap up to the mystery that was the main story of the entire book. I felt cheated. Now to get the true ending I guess I need to read the next book. The narrator for this book did a good job with different voices and clear speaking but sounded robotic. Not enough emotion or change in diction through the reading. Exact same reading pace. I did not like the performance- the up and down cadence was distracting and disappointing. I absolutely loved this book. I was hooked from the the start. Can't wait to start the next one. I have discovered a new author that I truly enjoyed. Not only was the book cleanly written but held my interest as well. It is so refreshing to listen to a book without cursing and swearing. This narrator was wonderful. I will be looking for her again as well. I really loved this story, it had just the right amount of suspense and romance. Kept me on my toes. 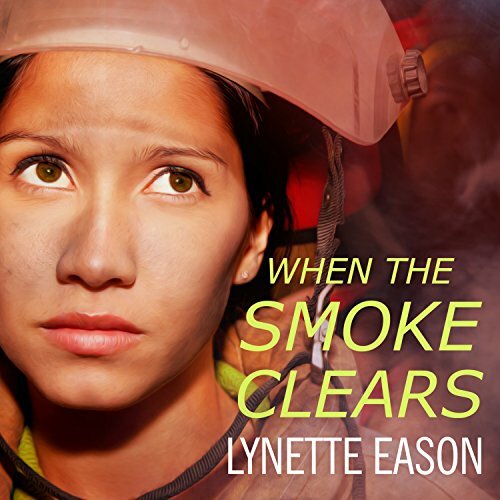 Lynette Eason has a wonderful way of keeping you wondering how the next turn is going to end - or is it? Love the narrator on this one. Anyone who likes Christian thrillers will love this author! I loved this book! narator was good. the book kept me riveted the whole way through. wonderful suspenseful book with a christian perspective...sweet love story that left me hanging for the next book ... but an excellent plot. This was intriguing and a thriller f re om beginning to the end. I still don't know who the antagonist is. Wow this book has a little of everything. Faith, Love, Mystery, Drama and great characterization. My first book by this author. I was constantly on edge then swept away with all the turns and twist then evening praying for the outcome. Can't wait to listen to the next two in this series.. Nnarrator is great. Fantastic gripping and suspenseful, nu author to enjoy. This is the first book I have a read by this author, it will not be the last! I'm not going to do a big review because I do not want to give anything away, well I am going to say is this was absolutely fantastic and I look forward to reading the next two books in the series. The narrator was also fantastic, she gave each character a different voice and made the book come to life. A huge fan of Dee Henderson & Dani Pettrey, I read the Book 'Sins of the Past', 3 short novellas by each of these authors. So I had high hopes that I'd found another 'fav'. I liked that she uses strong Christian characters thoughout and that she uses Scripture, but she didn't resolve enough of the action to feel they I'd reached the end of the character development for the story. Instead, it felt like we'd all fallen off a cliff and that was it. No closure on anything.